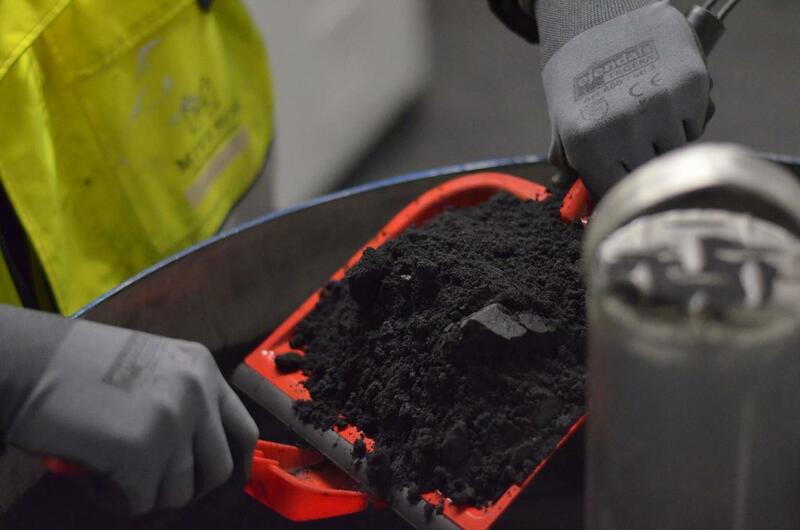 We offer an effective removal of pollutants in industrial wastewaterbased on magnetic particle separation. WHY CHOOSE THE MIVAMAG WWTP? Here are some of the advantages of choosing the MivaMagTM solution to treat indsutrial wastewater treatment. The treatment construction is constructed in modules which is easy to fit into your exicting built construction. The system is size efficient with good capacity of about 40 m3 of water per hour. This results in a cost-effective treatment. Our treatment system can be constructed on-site so that it is fitted to the surroundings and your already built structure. The process is visual and easy to monitor and is automated and remote controlled. If we have not listed the industry your company operates in, it does not mean that we are not up for the challenge. Contact us and we will solve your water pollution problem.